I believe that moments are fleeting, but photos are forever. Everyone deserves to have beautiful photos of their special day, images that they can treasure for the years to come. From the smallest interactions in the crowd, to couple’s shots in at the most picturesque locations Joondalup has to offer, to capturing the effervescent joy and atmosphere that only a wedding can produce. When you’re searching for a quality wedding photographer, it’s important that you place your trust in someone that believes in capturing the magic of these little moments. 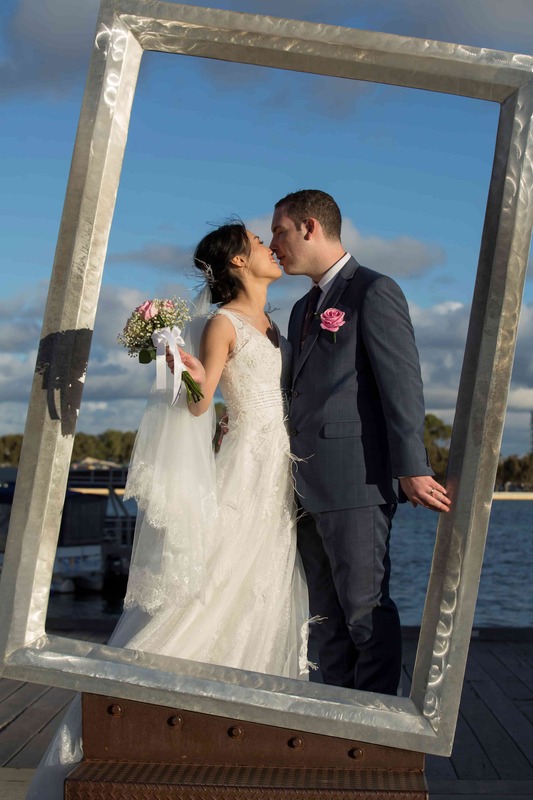 That’s why, through Marnix Photography, I work with countless happy couples across Joondalup and Western Australia to capture the moments they desire during the happiest day of their life. I understand the costs associated with a wedding day, and sometimes your dream wedding can seem out of reach. With Marnix Photography, I offer quality and budget-friendly photography rates so that you don’t have to blow your budget as far as the wedding photographer is concerned. From Basic and Silver packages to Gold Platinum packages, I have rates to work with any budget and to suit any wedding. Before the big day, I meet with every couple in order to understand what they would like captured throughout the day to ensure my photography meets expectations. When the big day arrives, I will focus on capturing the magical moments in the lead up to your “I Do’s”, throughout the ceremony and during the reception – without any unnecessary staging. For an idea of the work I produce, please take a look at my online portfolio, and if you’d like to discuss your upcoming wedding in more detail, don’t hesitate to get in touch. If you would like to discuss your upcoming wedding, then I’m here to listen. To enquire about my wedding photographer services in the Joondalup area, you can call me on 0428 938 997, or by emailing info@marnixphotography.com.au. My services also extend throughout Perth, Fremantle, Mandurah and the Margaret River region.